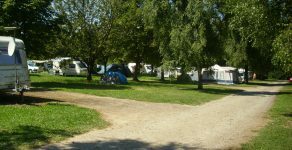 Between lake and mountains in the town of Sciez sur Léman our campsite welcomes you in a quiet and green and offers spacious pitches, flat, grassy and shaded. 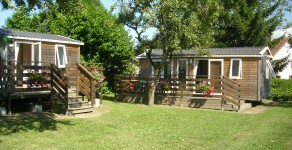 Our campsite is located 1,5 km from the lake and beach area and supervised in July and August. 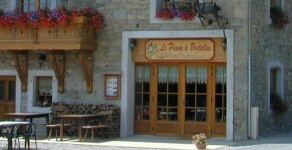 Our restaurant “Le Piano à Bretelles” will welcome you throughout the year to enjoy local specialties and Savoy. (more info on the website of the Tourist Office Thonon).